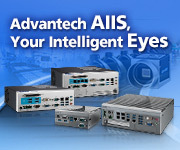 Advantech AIIS Series are closely aligned with Machine Automation applications such as Automated Optical Inspection (AOI), Wafer Inspection, and alignment inspection which heavily rely on machine vision. With PoE/USB3.0 Vision and rich I/O Interface, AIIS Series are characterized with performance computing and low power consumption, intelligent management, and extended product longevity. Our machine vision controllers, AIIS Series, save on space and make installation economical and easy—perfect for vision inspection applications. With a powerful CPU and built-in PoE/USB3.0 channels, AIIS Series enhance overall application by outstanding machine vision performance. With the latest Intel Core processors, Advantech deliver state-of-art computing and graphics performance. 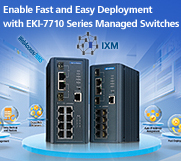 Advantech is pleased to announce the launch of four customizable Open DAQ Starter Kits. 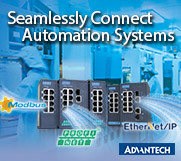 Advantech’s DAQ Starter kits are ready to go out of the box and include Advantech’s most popular Data Acquisition components and software so users can quickly create a DAQ system based on their application needs. All DAQ Starter Kits are LabVIEW ready and include an industrial chassis, multifunction DAQ card, pre-loaded Advantech DAQNavi data acquisition software, wiring board and cables. 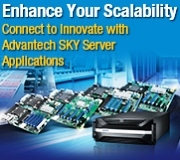 Advantech SKY series industrial server and storage products include Industrial Server System, GPU Servers, IStorage (Industrial storage) and Video Wall Controllers, from components to systems, providing flexible assembly and longevity. 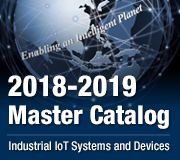 We cooperate closely with our partners to help provide complete solutions for a wide array of applications across a diverse range of industries, such as equipment building, transportation, surveillance, broadcasting, intelligent video, and industrial cloud. Advantech, a leading industrial computing platform provider, is proud to announce ASR-3100, the world’s first 1U rackmount dual Intel® Xeon® E5-2600 16 x NVMe SSD Storage Server. ASR-3100 is a 1U rackmount dual Intel® Xeon® E5-2600 v3 storage server, equipped with DDR4-2133 RDIMM up to 512GB and maximum 16 x 2.5” hot-plug NVMe SSD, delivering uncompromised high computing performance. Lean production emphasizes getting the right things to the right place at the right time and in the right quantity to increase the overall equipment effectiveness (OEE) according to the three metrics of availability, performance, and quality. 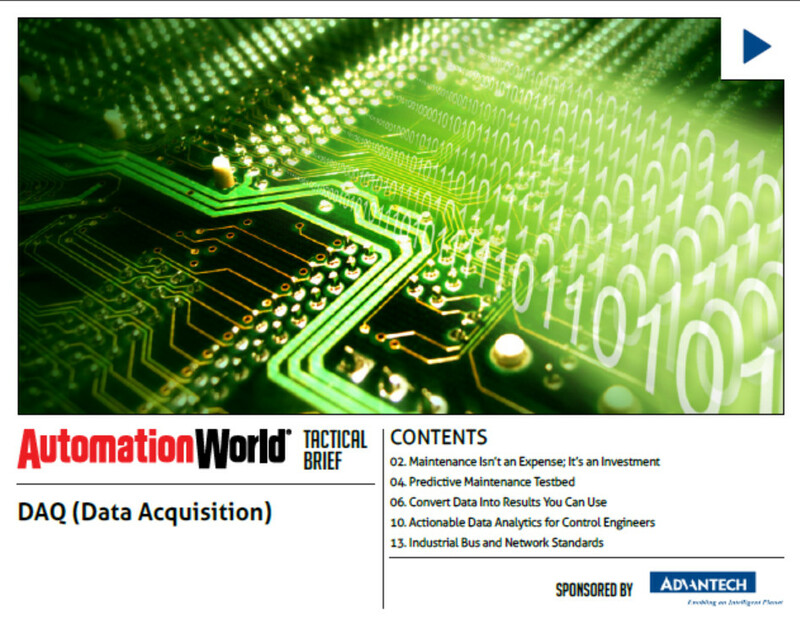 By using Advantech’s auto part test and measurement solutions, automobile OEMs and their suppliers can conduct inventory forecasting, ensure quality control, and accelerate their time to market.